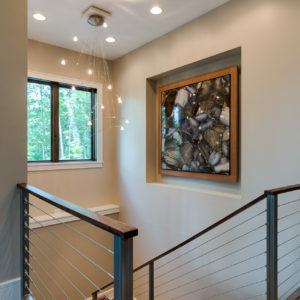 Behind every successful home design or renovation, you will find seamless design juxtaposition between architecture, interior design and outdoor living design. 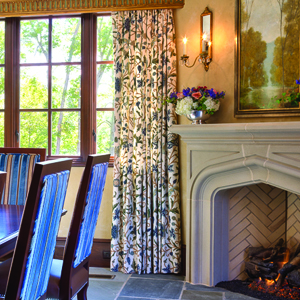 These elements of home design work together to create a sanctuary for the homeowner . . . a place they can relax, renew and rejuvenate. 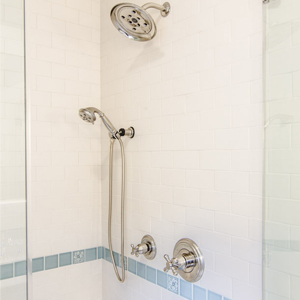 Inspiration is a simple concept, yet its importance in guiding the overall home design should not be overlooked. At ACM Design, we specialize in creating more than just four walls and a roof. Our passion lies in working with our clients to design unique, beautiful and functional homes or to redefine their existing spaces to reflect their lifestyle and sensibilities, resulting in a true work of art inspired by those who will live there. 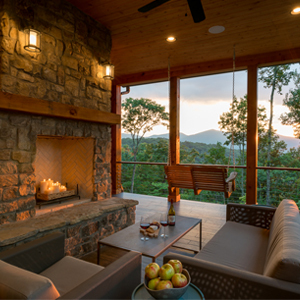 Our Asheville based architecture and interior design firm works hard to create blog posts that are inspirational, educational, and interesting so that any homeowner, regardless of their level of expertise or experience with home design, can understand and interpret the posts. 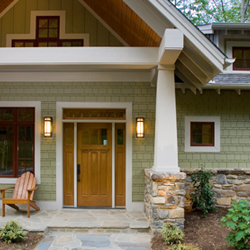 Our posts are created from current trends and news in home design, along with local posts featuring trends in Western North Carolina. 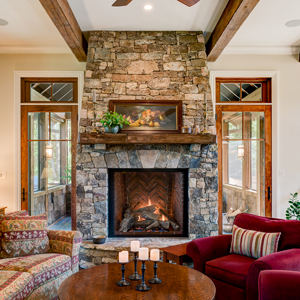 Home design and costs vary regionally, so we believe that it is imperative to understand the process of building a home that is specific to Asheville and the mountains of WNC.